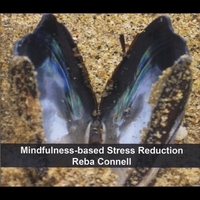 Each CD or MP3 download in this four-CD set is one continuous piece over 40 minutes long that will guide you through simple practices of awareness and movement. 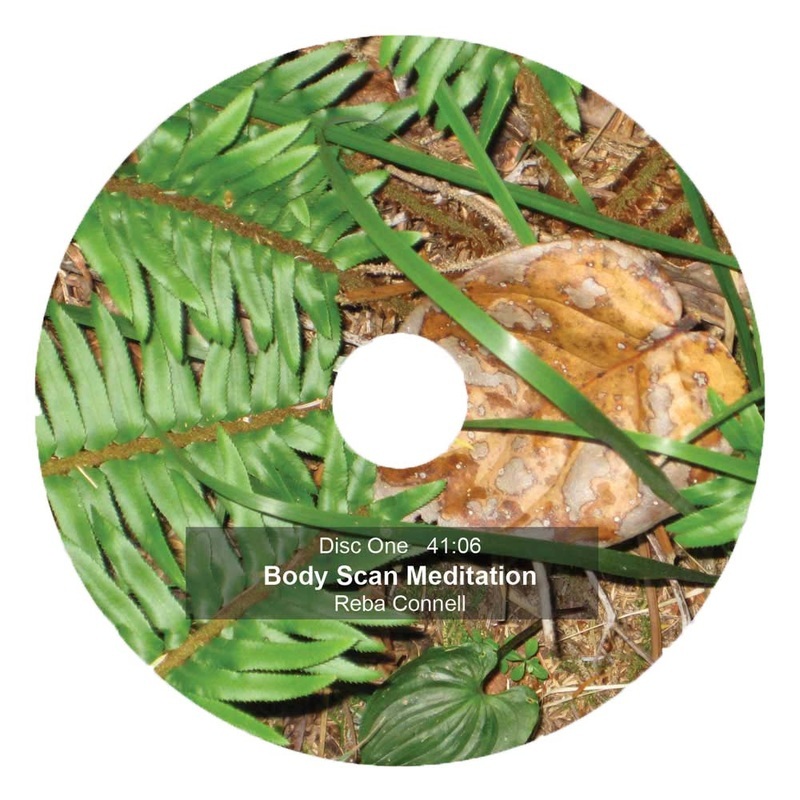 The physical CDs are printed with lush nature photos by the artist, depicting themes related to the content, and can serve as contemplation objects to enjoy in their own right. 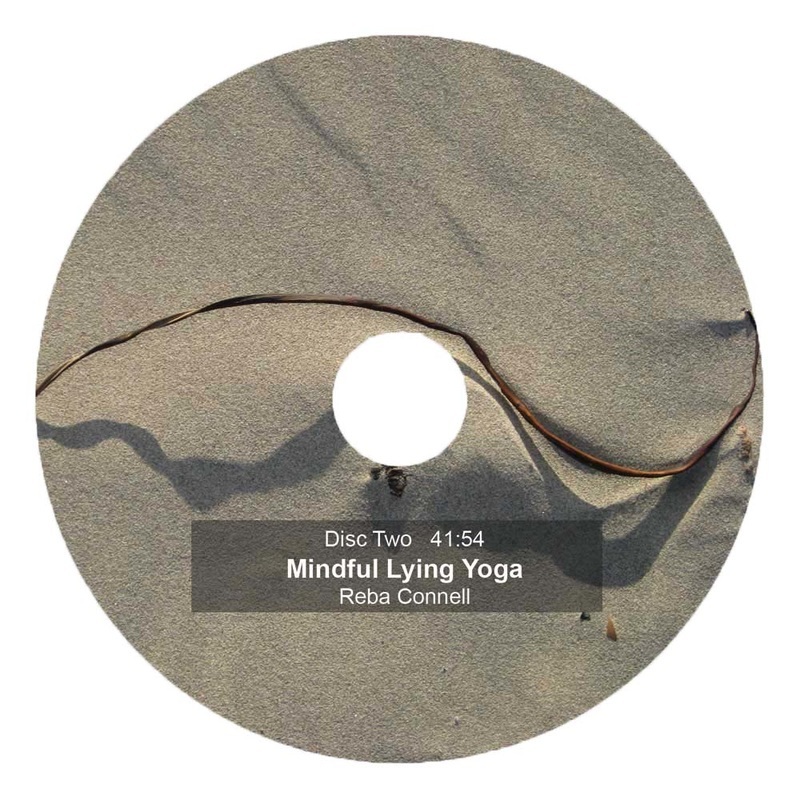 You have two choices of format: You can buy the set of four CDs, which takes you through all the movement and meditation practices in the regular course. You also have the option to buy MP3 downloads, either all four volumes or one at a time. Feel free to bookmark this page and come back for the other volumes later.